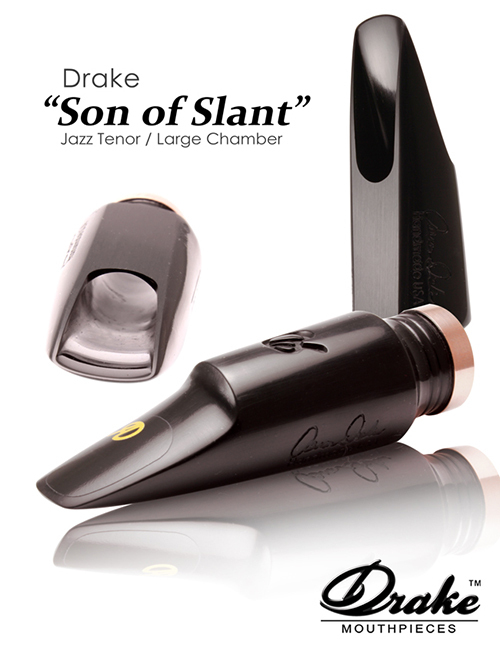 Drake is the first mouthpiece maker to utilize ceramic material to enhance the acoustic properties of our products.Â Our mouthpieces are revered for their accurate, immediate response and their incredible intonation stability and projection qualities. 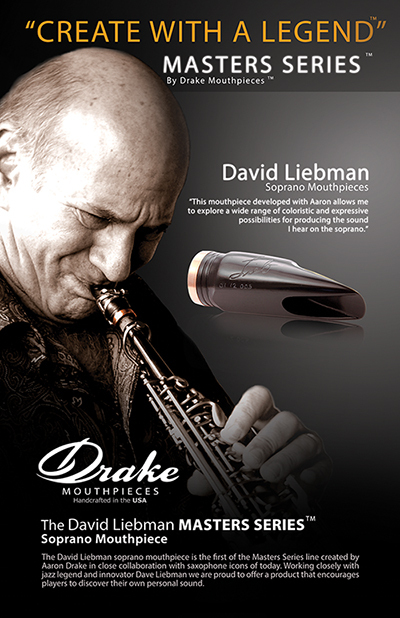 Aaron Drake personally hand faces and finishes every mouthpiece.Â Aaron is an accomplished saxophonist with Bachelor and Master Degrees in Performance from the Eastman School of Music. 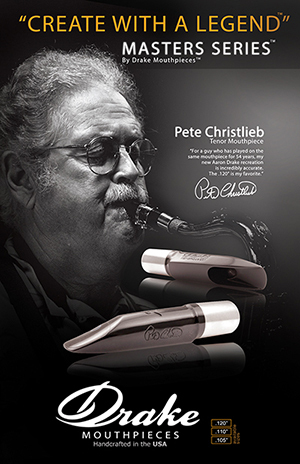 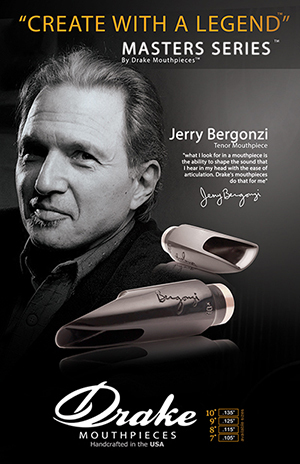 He is also the recipient of a "Downbeat" award for outstanding soloist, and has toured throughout Europe and America.